Take casual sophistication and add sustainability and fashion—this is Vaheed Taheri. While searching for reputable manufacturers in Nepal to carry out his new company’s intricate designs, Vaheed came across the GoodWeave® website. 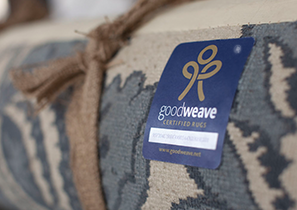 “As I read about GoodWeave’s mission, I knew that it was something we had to do,” says Vaheed. “I wouldn’t carry rugs unless I knew who made them and under what conditions. 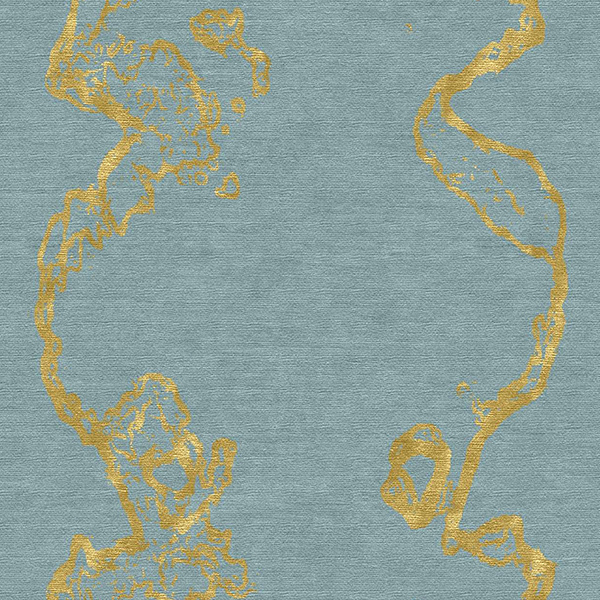 Our commitment and innate design sense ensure that every carpet is an exquisite fusion of artistry, practicality, humanity & value—a true combination of art and craft, created under productive and healthy working conditions. We would never use child workers or subject our team to unhealthy conditions,” he says. 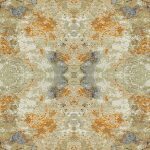 Every carpet is handmade from natural and renewable resources such as wool, silk, mohair, linen, aloe, jute, hemp and cotton. 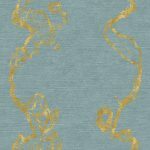 By using these sustainable materials and methods, a Vaheed Taheri carpet truly is a luxurious fusion of artistry, quality and practicality. 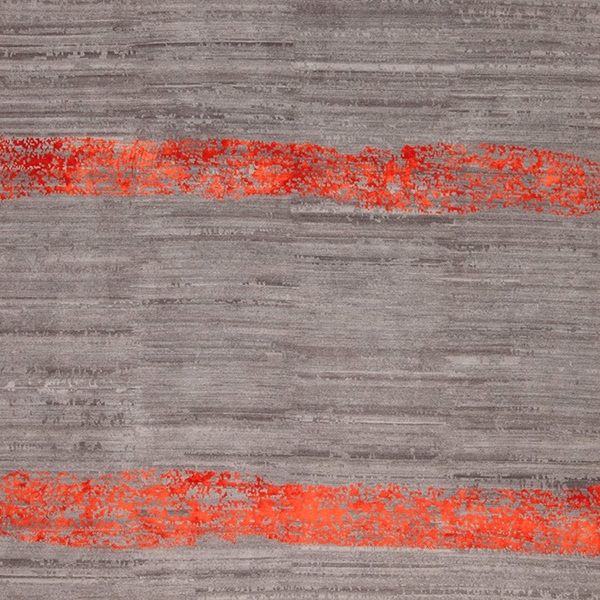 Vaheed, who has a MA in textile design and urban planning, was introduced to carpet-weaving as a child back in Iran. “We had a loom at home, but I didn’t like it,” said Vaheed. While studying urban planning in Toronto, Vaheed was offered a part-time job in a carpet company, and discovered the rug business anew. 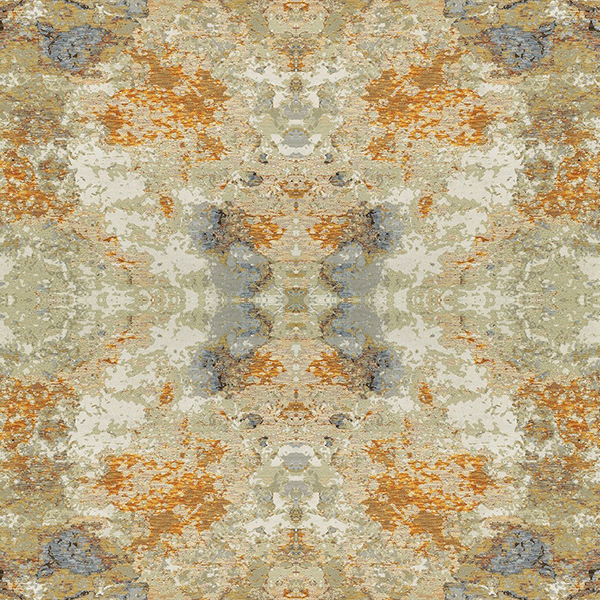 He changed his major to textile design and began studying contemporary carpet design. Vaheed has a worldly understanding of contemporary art, classic elegance and innovative design. 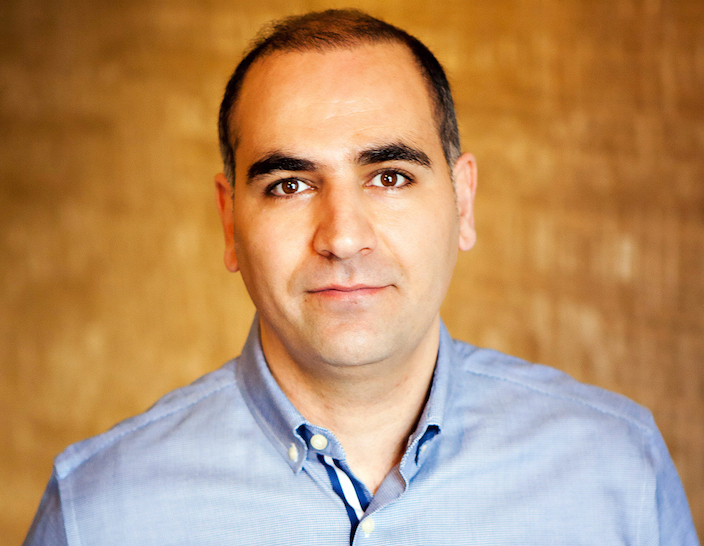 He derives his design concepts and practices from his experiences and studies across the globe has allowed this Iranian born carpet designer to be at the forefront of the modern day, handmade carpet industry. Over the years Vaheed has focused on further developing the innovative, sustainable and artistic aspects of his craft. Vaheed says that as the heritage of rug weaving has been passed down through the centuries, it’s been modified through fashion and culture—a healthy part of the tradition’s evolution. “This is what we are trying to do: Keep the art of weaving alive, fashion forwarded, and passing the torch to the next generation,” says Vaheed. Vaheed wants to inspire and educate clients about the human stories behind his designs. 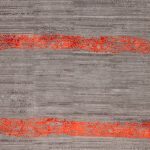 “It’s important when people buy a rug that they understand the culture and humanity behind it: Who makes the silk, who weaves the rug, even who delivers it—many people have a hand in the process, and they are all important,” Vaheed concludes.